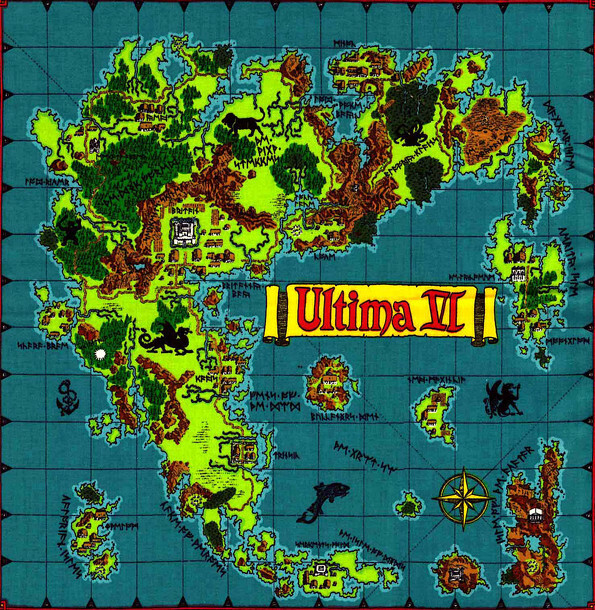 This is the first Ultima game to be created first for the PC and then converted later to other home computer systems rather than the other way around. Because of this, the game is larger and richer in its graphical environment and interactivity. In this conclusion to the Second Trilogy, you, the Avatar, are summoned back to save Britannia from the Gargoyles, a strange race of beings who have taken control of the Eight Shrines of Virtue. Conceived to be evil by the people of Britannia, the Gargoyles are discovered to be struggling for survival against ancient forces you had not imagined. You must help the Gargoyle race by learning their culture, language and vocabulary. Adventure with your companions Iolo, Shamino and Dupre in this gigantic world riddled with monsters and puzzles. The game features a top-down interface, animated graphics in vivid colors as well as original music, sound effects and thousands of objects to be manipulated. ▪	Cloth map of Britannia. 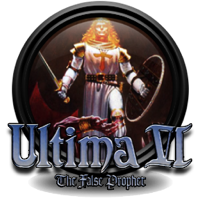 ▪	The Commodore 64 version marks the final appearance of Ultima on an 8-bit platform. ▪	When the C64 port of Ultima VI was created, the limits of the system proved quite challenging to Origin, so they had to axe a few things. Along that, horses vanished to eliminate horse riding. 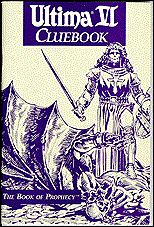 They added the excuse that the gargoyles had eaten all the horses (with exception of Smith). ▪	This installment is the first appearance of the Armageddon spell. With the possibility of players using the spell to destroy all life and then trying to finish the game, it was made impossible to win by returning the Codex to the void after casting Armageddon. 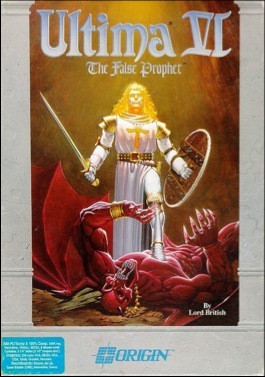 The musical score was originally composed by Herman Miller, Ken Arnold, Todd Mitchell Porter, Iolo Fitzowen, and Richard Garriott for the IBM PC version. These tracks were played on a Roland MT32 and recored in digital format. Click on the lute to download the music files.